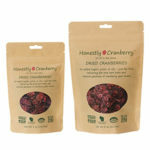 No added sugars, juices, oils, or preservatives; just one ingredient – cranberries. Sprouted and Soaked nuts! 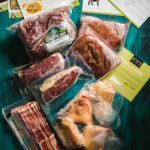 These all have five ingredients or less for each snack, keeping you safe from hidden ingredients. 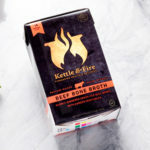 This shelf-stable AIP friendly Bone Broth provides you the many health benefits of traditional bone broth without the hassle. 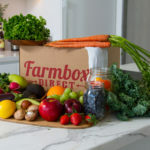 These are chock-full of nutrition! 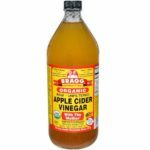 They are good sources of vitamin A, vitamin E, and several other minerals. 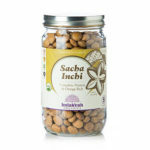 They are also very rich in protein (8.5g per serving), fiber (5g per serving), and essential fatty acids. 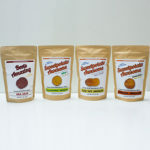 Simple, tasty sweet potato snacks, plus, most of their flavors are AIP! 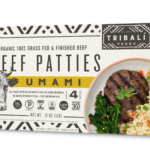 These convenient grass-fed and pasture-raised meat patties are delicious, super healthful and 100% Paleo! 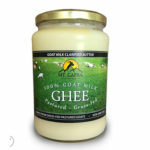 Goat ghee is an amazing clarified butter product with only a microscopic amount of dairy protein, making it a great alternative for baking, roasting, and sauteeing. It’s naturally high in MCTs and I personally love the unique taste, too! 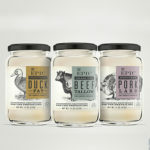 Get back to cooking the way we were meant to, with high-quality animal fats from EPIC! 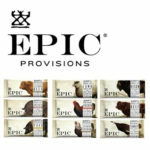 EPIC Provisions Animal Oils10% with "EPICPALEOMOM"
Completely Paleo line of high-quality animal protein bars, with AIP options too! 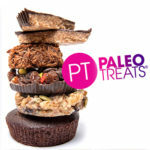 Epic Bars10% off with "EPICPALEOMOM"
The best ingredient for AIP baking! 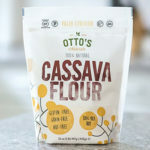 A single-ingredient wonder. 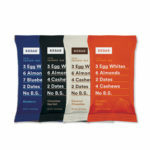 Cricket flour is sustainable and nutritious, and these bars are gluten, grain, dairy and soy-free. 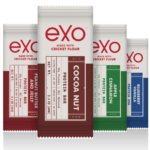 Exo BarsTry Exo Bars for $9.99! 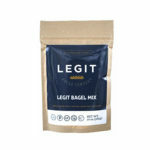 Now Legit Bread Mix and Legit Bread Sandwich Loaves (ready-to-eat) can be purchased, saving precious time for those seeking delicious homemade bread, without the extra minutes to make it. 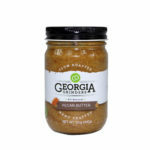 A local Atlanta find and my go-to for delicious nut butters like Pecan! 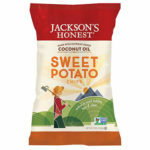 The best coconut oil sweet potato chips! 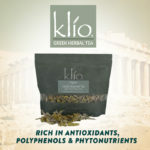 Traditional greek teas chock-full of antioxidants, polyphenols and phytonutrients! Breakfast FAST! 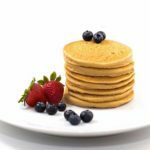 Try this tasty Paleo pancake mix, just add water! 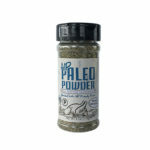 I always recommend going raw and organic for this Paleo/AIP pantry staple! 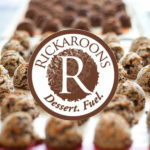 Satisfying desserts made with clean ingredients and decadent flavors. 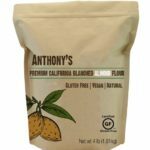 I’ve tried many almond flours, and Anthony’s is my favorite! 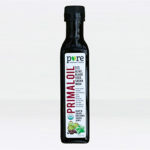 PrimalOil is made with 3 organic and cold-pressed oils: extra virgin olive oil, black cumin seed oil, and sacha inchi seed oil. 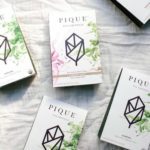 These three oils are rich in polyphenols, healthy fats, and nutrients! 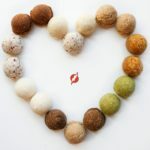 Power Balls are super portable treat packed with protein & healthy fats. 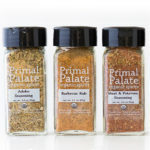 The best blends and high-quality, non-irradiated and organic spices from Primal Palate! 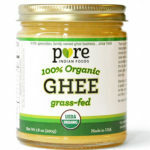 Primal Palate Spices10% off with "PaleoMom"
Grass-fed ghee made from non-homogenized milk, certified organic, traditionally processed. 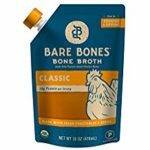 Gluten-free, without MSG and preservatives (tough to find!) 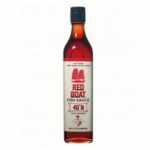 this stuff is the real deal. 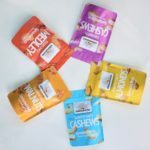 An energy bar with nutritious ingredients that tastes like dessert! 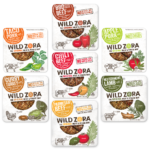 A perfect post-WOD snack, with 8 or less 100% natural ingredients! 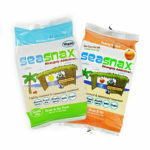 My kids love these simple and flavorful roasted seaweed packs! 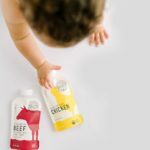 Nutrient-dense balanced-meal Paleo/AIP friendly pre-made baby foods. 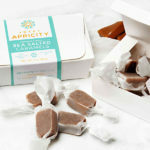 Sweet Apricity Caramels are sweet, salty, creamy caramels that are AIP! 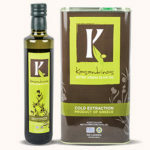 High-quality cold-pressed olive oil, rich in heart-healthy fats and polyphenols, made with greek olives! 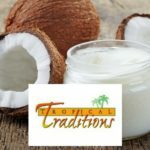 The Best Olive Oil10% off with "Paleomom"
High-quality one-stop shopping for coconut oil, coconut butter, coconut flour, palm oil & more! 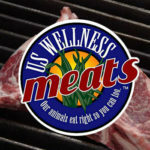 A huge range of high-quality meats and organ meat sausage delivered.